- Hybrid design-Shock Absorbent,TPU gel bumper with Soft and Tough clear back provide full protection for the phone. - Precision cut out for your buttons, ports, camera and flash. - Scratch resistant material protect against scratches and discoloration for extra durability, with soft comfortable touch feeling. 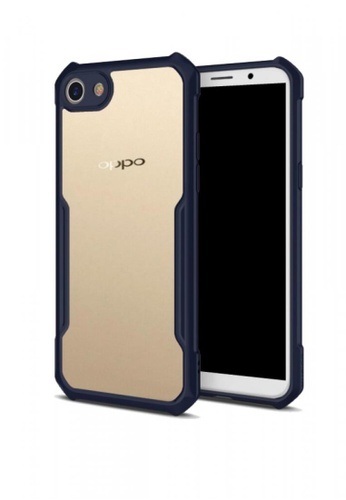 Can't find XUNDD Urban Armor Gear Case for Oppo A83 in your size?